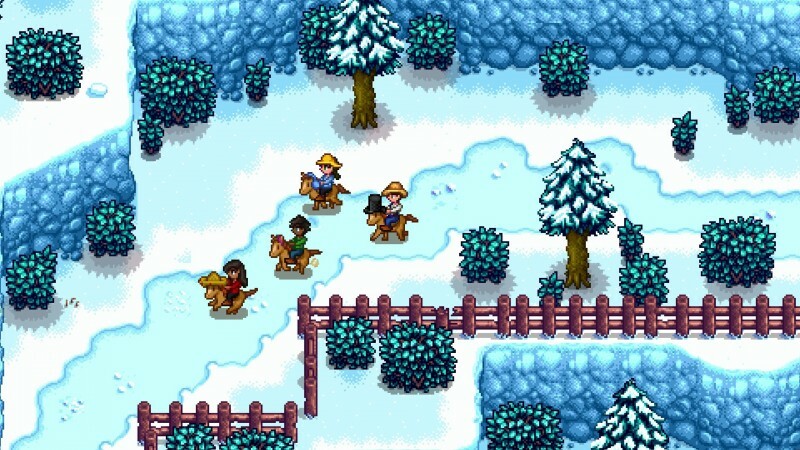 Nintendo confirmed at GDC this week that Stardew Valley now holds the record for best-selling indie game on the Switch. The beloved farming sim beat out heavyweight contenders like Dead Cells and Undertale. The game's multiplayer update that launched at the end of last year likely contributed to its upsurge in popularity. While a few standout titles appeared on the list that Nintendo released last year, many games have not returned this time around (e.g. NBA Playground, SteamWorld Dig 2, Kamiko, Fast RMX, and Shovel Knight: Treasure Trove). Nevertheless, if the rising success of indie games excites you, check out our coverage on The Best Indie Games Of GDC.